Great Location! 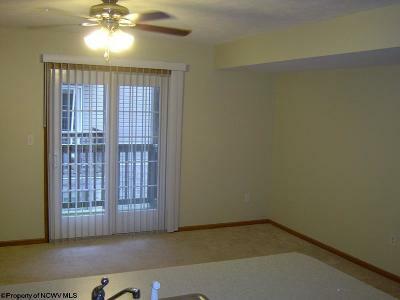 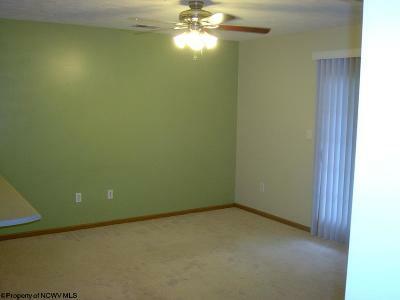 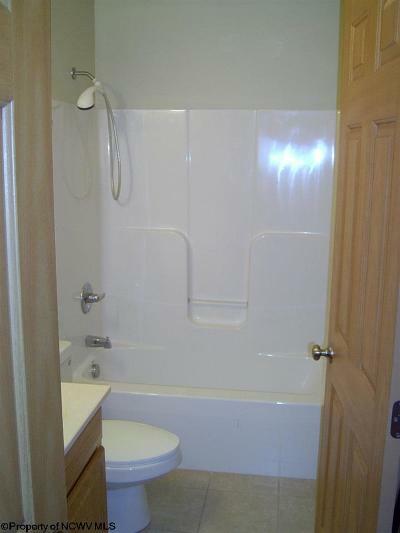 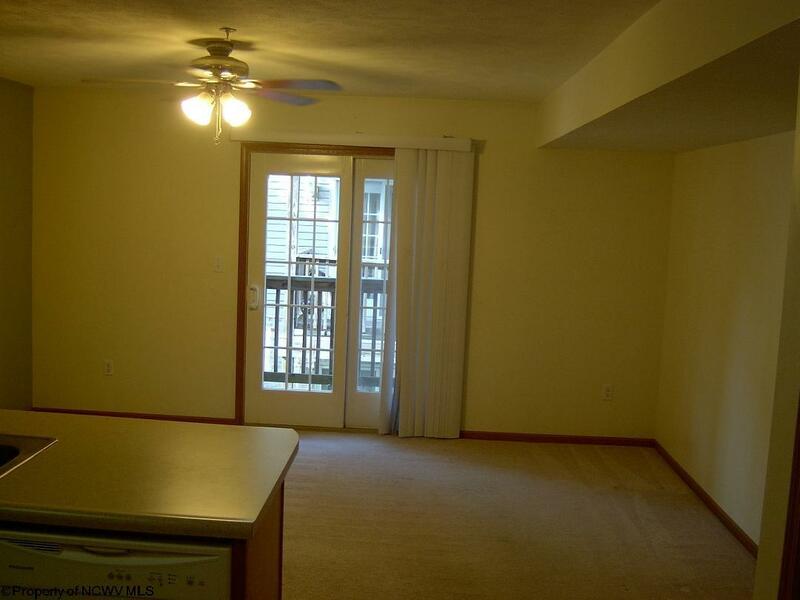 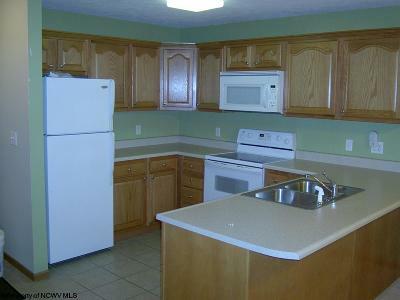 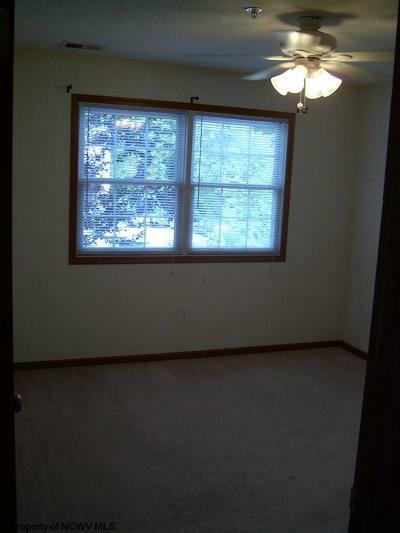 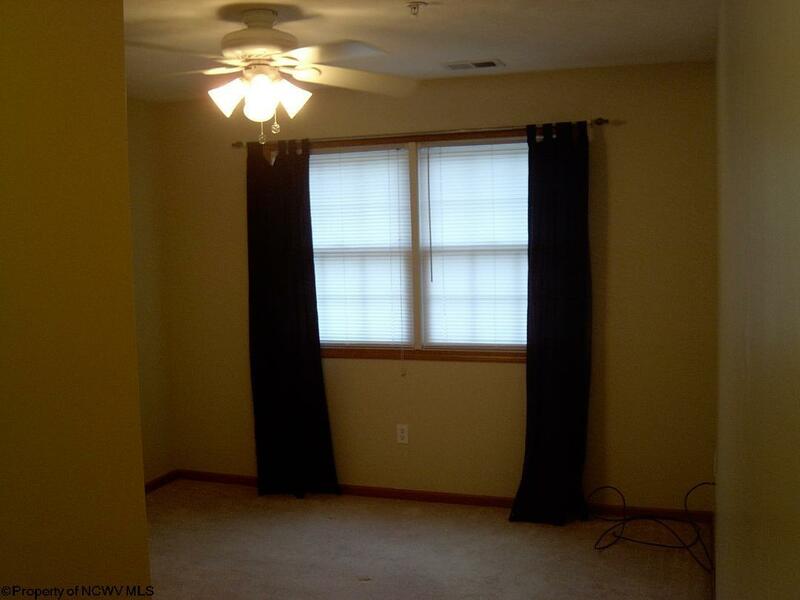 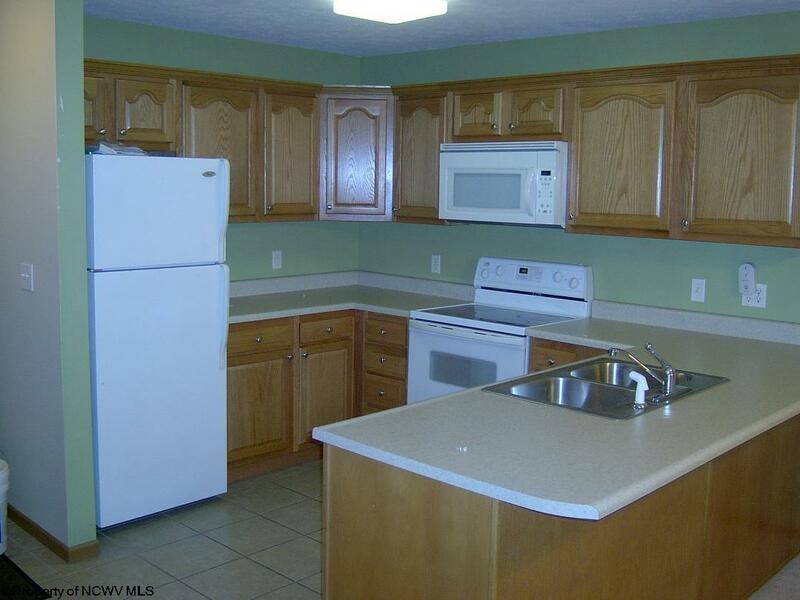 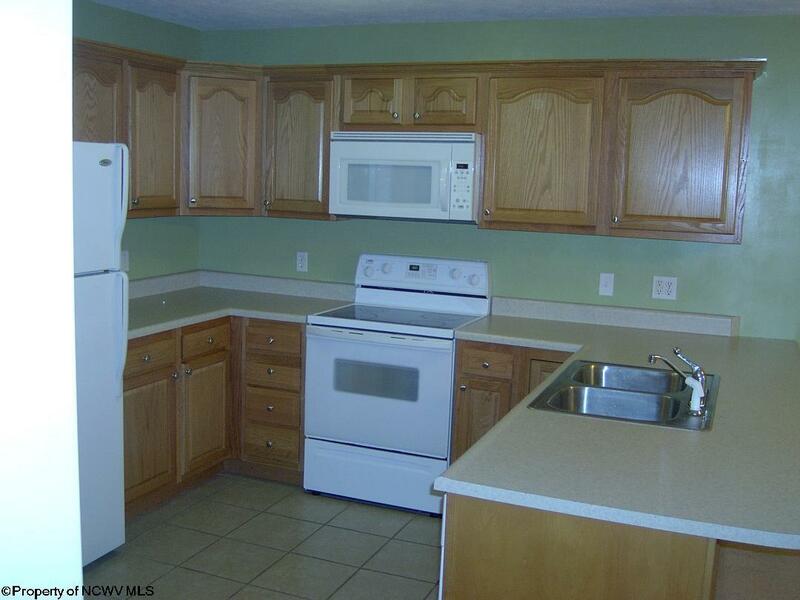 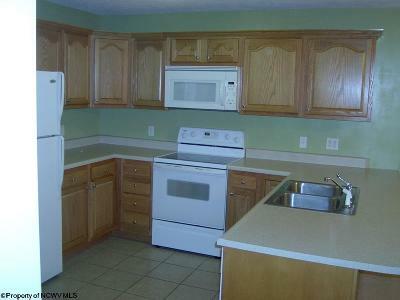 This 2 bed, 2 bath condo is located near Mon General and Ruby Memorial Hospitals, WVU&apos;s Evansdale Campus, Mylan, restaurants, shopping, and entertainment. 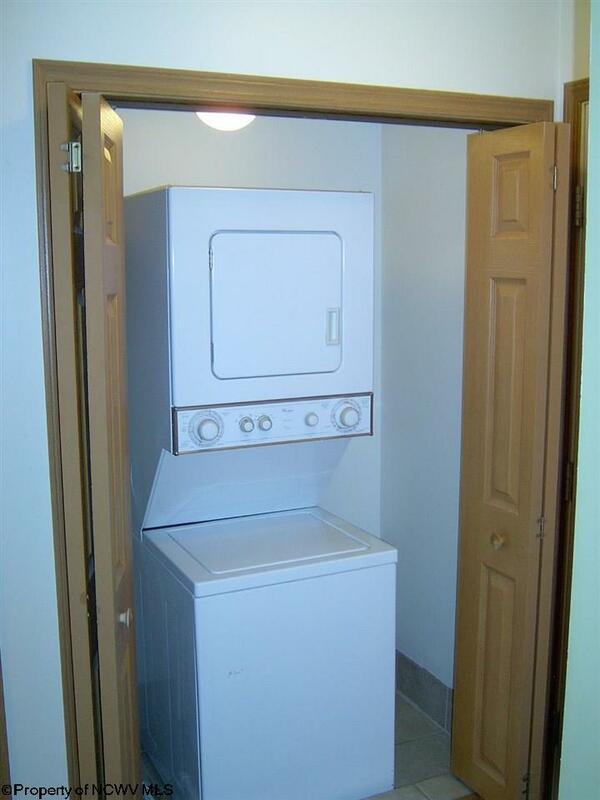 Condo includes 2 assigned parking spaces, guest parking in a well lit lot, a lockable storage unit, and a stackable washer & dryer. 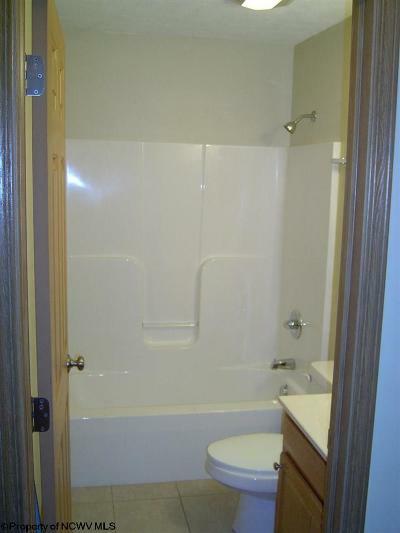 HOA fees include water, sewage, trash, grass cutting and snow removal. 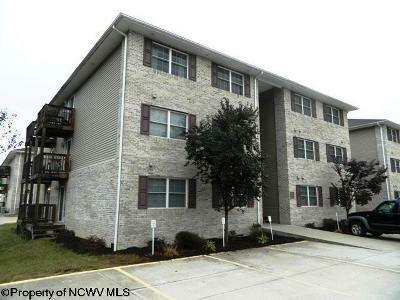 Directions: Pineview To Riddle, Left On West Run, Condos On Left, Building 3.